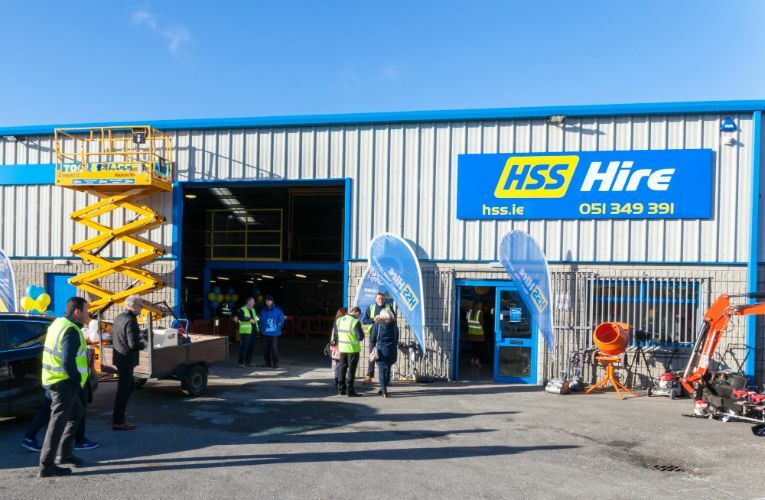 HSS Hire, the nationwide award-winning tool and equipment hire company, has opened a HSS Hire Waterford branch at 6 Cross Roads Business Park, offering ease of access, more choice and larger equipment to the South-East market. 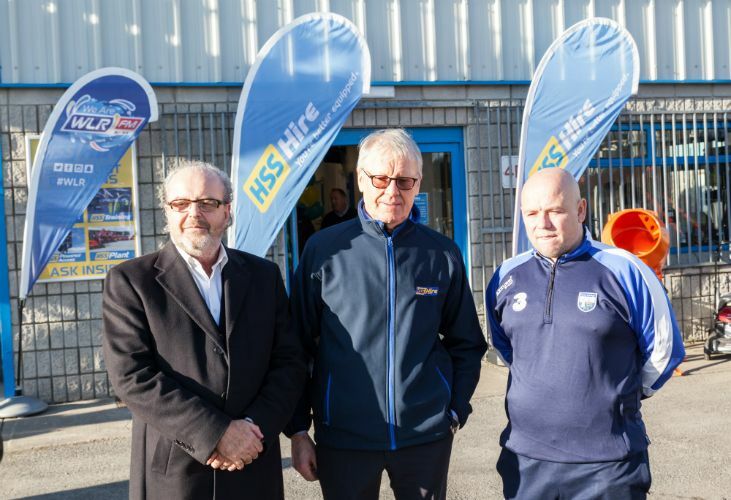 HSS Hire Group Managing Director, Michael Killeen says they are delighted finally to begin operating in Waterford, a move which has been in the pipeline for a decade. 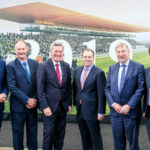 “We originally looked at opening in Waterford around 10 years ago, but we held back with the recession. 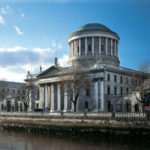 Now is the right time to go for it. 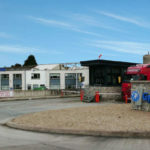 We have a big customer base that moves around the country and does a lot of work in Waterford. 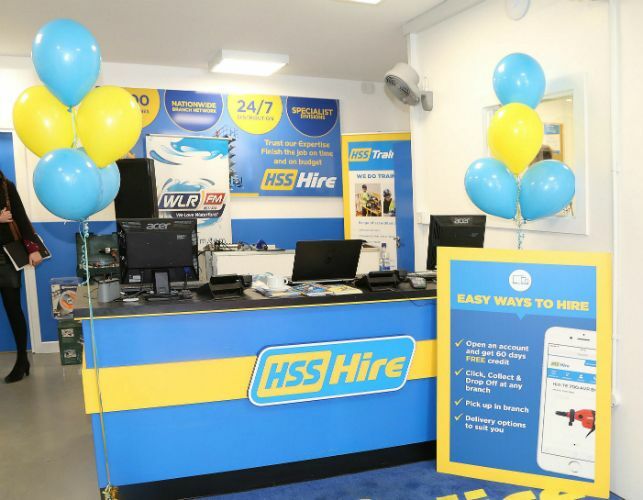 “Adding to the HSS Hire and Laois Hire Group’s already established network of 26 hire branches and super centres across Ireland and Northern Ireland, the increased footprint will result in a number of new jobs,” confirms Michael Killeen. 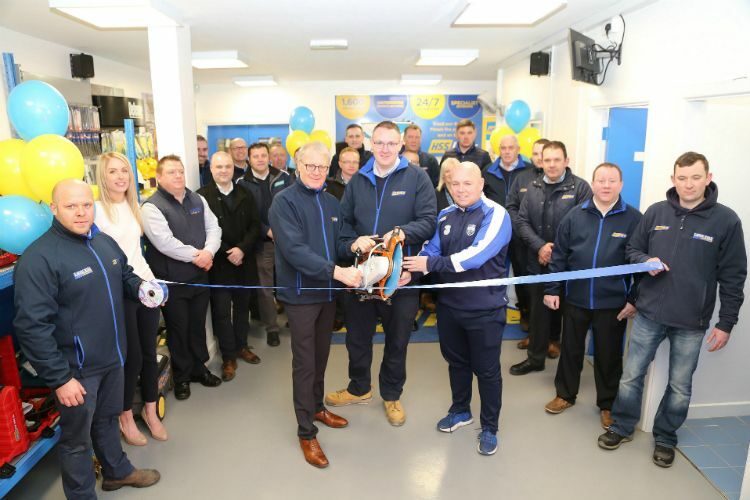 The new branch carries a wide range of equipment and tools, including a core range of 1600 product lines, specialist powered access, large plant machinery, generators up to 1250kVa, a training division, and they sell a large range of equipment too. 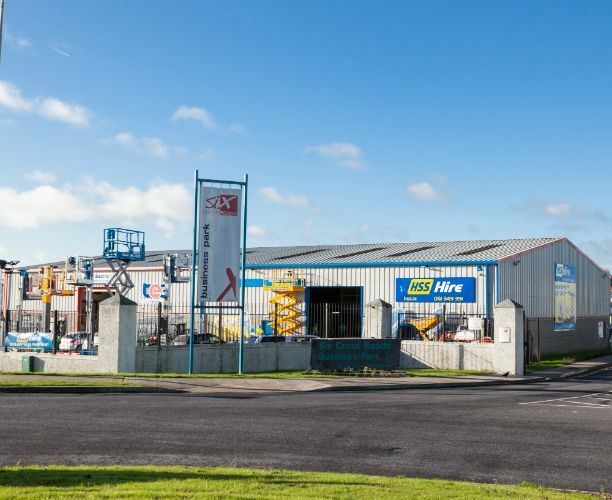 As with all HSS Hire branches, HSS Hire Waterford is supported by an extensive fleet of liveried vehicles and underpinned by an industry-leading operating and distribution system. 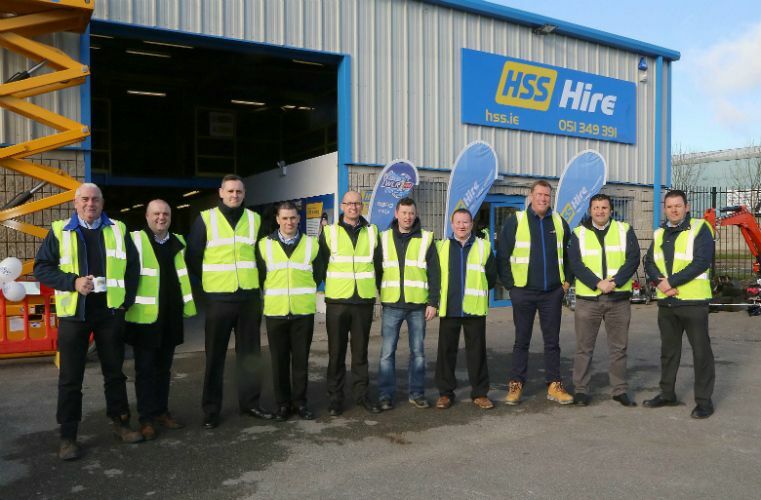 Customers also benefit from the expert workshop and refurbishment capabilities which are a feature of the HSS Hire network operations. 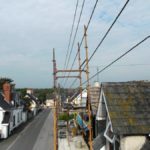 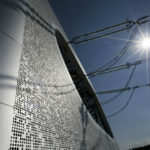 “We’re committed to offering our customers more safety, more availability, more value and more support to ensure an unrivalled hire experience. 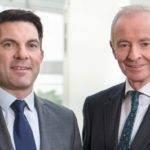 The new branch will help us deliver the highest quality service to our customers”, says Michael Killeen.